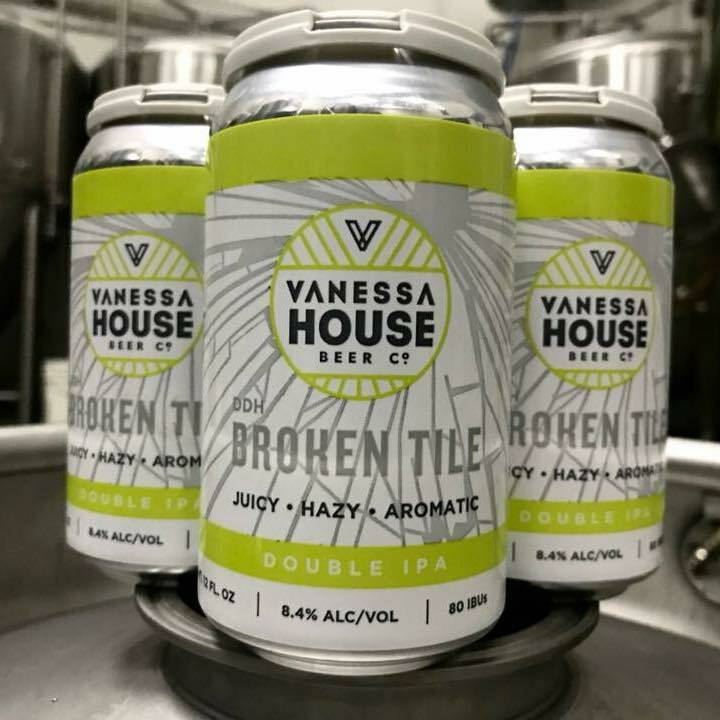 Vanessa House Beer Company began when 5 friends were looking for a way to continue to hang out after college. What began as regular Saturday homebrewing sessions has exploded into a full time business and we couldn’t be happier. 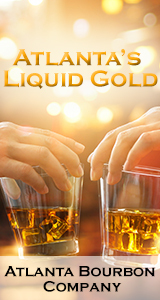 We love brewing a wide variety of beers that we hope bring people together to share stories and have fun. We currently brew at the Brewers Union in Oklahoma City while we are constructing our own facility to be located in Automobile Alley. An urban microbrewery in downtown OKC, featuring a broad selection of craft beers inspired by the travels of the Angry Scot. An obsessed and highly skilled home brewer who’s hobby has out grown the garage…future brewery and tap house is coming in the near future to Norman, OK.